Medicare patients could save an estimated $150 million on out-of-pocket co-payments for clinic visits if proposed changes to the hospital Outpatient Prospective Payment System (OPPS) and Ambulatory Surgical Cancer (ASC) payment system are supported by the Centers for Medicare & Medicaid Services (CMS) for 2019. The policy changes were suggested on July 25, in an effort to incorporate site-neutral payments for clinics and create more transparent healthcare prices, so patients are more informed about their out-of-pocket expenses. 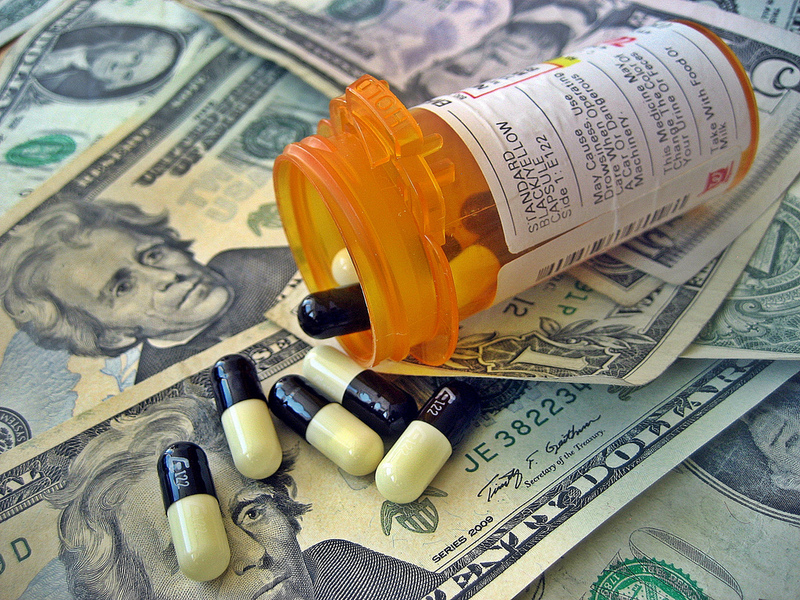 Additionally, CMS is looking to adjust the 340B Drug Discount Program to include eligible off-campus provider-based departments that are paid under the Physician Fee Schedule. “Medicare pays for things differently based on the site of care, paying more or less for the same service but at different locations,” stated Seema Verma, CMS Administrator.”Decisions about whether a patient receives a service in a hospital or in a doctor’s office is influenced by how Medicare pays.” She also mentioned that the proposed changes could stimulate more competition for better 340B drug payments for patients. CMS frequently pays more for the same patient visit in a hospital outpatient environment than a physician office location. The rule would level payment disparity between sites and allow patients to access their preferred care site. The Community Oncology Alliance (COA), supports site-neutral payments and generally supports the proposed changes. At the moment, the Medicare payment for a clinic visit is about $116, with $23 as the average beneficiary co-pay. The regulation would decrease the OPPS payment rate for a clinic visit by about 40%, to $46, resulting in a beneficiary co-pay of about $9. This adjustment would be made using a Physician Fee Schedule, an equivalent payment rate for the clinic visit service when provided at an off-campus provider-based department that is paid under the OPPS. A clinic visit is the most common service billed under the OPPS. Based on President Trump’s 2019 budget, CMS estimates that the changes would save $760 million. This number includes $150 million saved by Medicare beneficiaries and $610 million for Medicare. Hospitals and other large care facilities oppose the proposed changes. They claim that they need higher reimbursement rates to compensate for expensive overhead costs, including emergency services and expensive equipment. He argues that hospitals often serve some of the more vulnerable, medically complex patients. The CMS proposal would result in an estimated $1 billion in hospital cuts, preventing these patients from getting the care they require. “We will urge the agency to revise these punitive policies so that hospitals can continue to provide the highest-quality healthcare,” he said. CMS has proposed several other initiatives, in addition to site-neutral payments, to balance costs between cancer care facilities. For instance, it has asked to review the ASC Covered Procedures List to incorporate clinically similar procedures that may not be included. By including hospital outpatient clinics in the 340B program, participating hospitals and clinics will have the ability to purchase various covered outpatient drugs at discounted prices from manufacturers. For 2019, CMS proposes that off-campus provider-based departments, in addition to all other participants, pay the average sales price minus 22.5% for 340B-acquired drugs. CMS has also issued three requests for information, including how best to take advantage of the authority under the Competitive Acquisition Program (CAP) for the 340B Drug Discount Program. By having a CAP-based model, CMS would bring on vendors to negotiate payment amounts for Part B drugs.